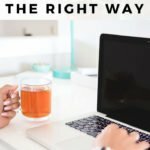 Chasing pageviews is NOT the key to blogging success! 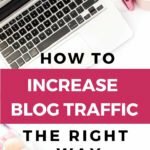 There is a much better way to increase your blog traffic and it is more simple than you can imagine. Once you follow these key steps, your audience will find you. 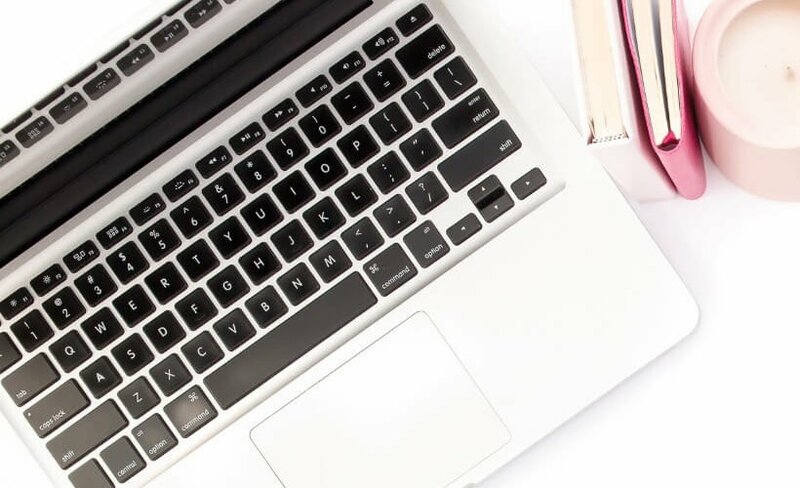 Okay, so you've already heard from me about my thoughts on hosting (and why you should be self-hosted) in my post Best Blogging Platform & Best Hosting for Blogs. And if you receive my blogging newsletter, you've heard from me (probably more than once) on the importance of investing in quality blogging education (if you don't receive my newsletter, you can sign up for it here). Now you get to hear me rant a little bit about something else I'm SUPER passionate about… why you shouldn't be chasing page views. If there's one thing I've noticed over my 4+ years of blogging it's this. Most bloggers believe that page views are the key to their success (more people = more money, right?). And so they chase page views. 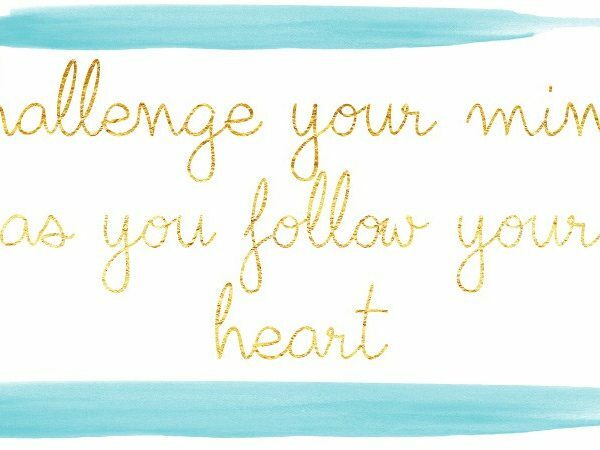 But the truth is that thinking that lots of traffic will answer all of your blogging prayers is setting yourself up for failure. Now, don’t misunderstand me. I would NEVER say that traffic doesn't matter at all. Everyone needs some amount of traffic in order to succeed. 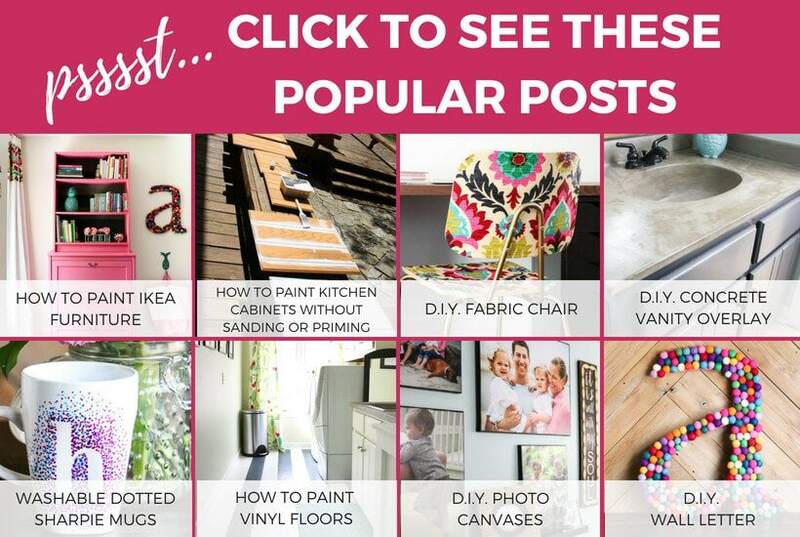 But the way to get that traffic isn't by writing posts you think will go viral on Pinterest. 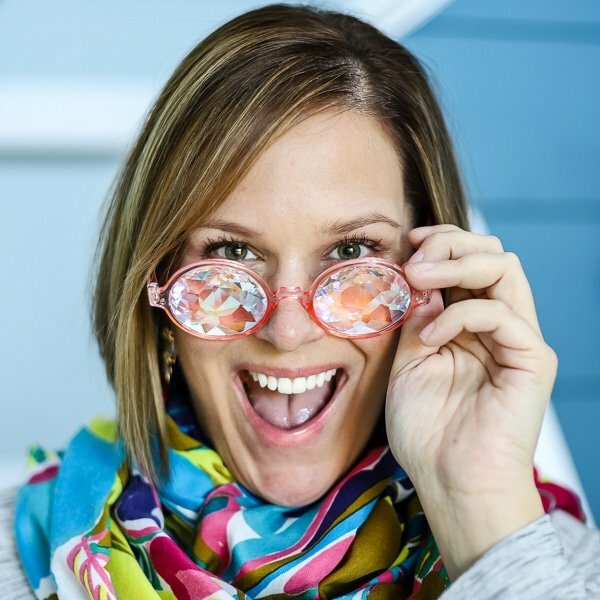 The way to get traffic is to focus on putting out amazing content and you do that by first creating an AVATAR. What is an avatar?! Well, it's the ONE PERSON you think of as you write your blog posts. As my friend Ruth (the creator of Elite Blog Academy and my mentor) has taught me, if you are trying to talk to everyone, you are really talking to no one. Creating an avatar was a game-changer for me in terms of giving my audience content that they really wanted. And guess what? When I started doing that, the traffic started coming naturally. This post contains some affiliate links for your convenience. Click here to read my full disclosure policy. 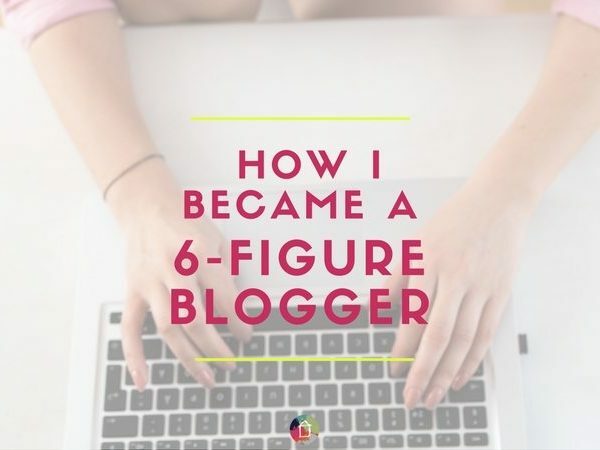 So instead of trying to write posts that you think will generate traffic (otherwise known as chasing pageviews), focus on creating a really fantastic avatar and go from there. 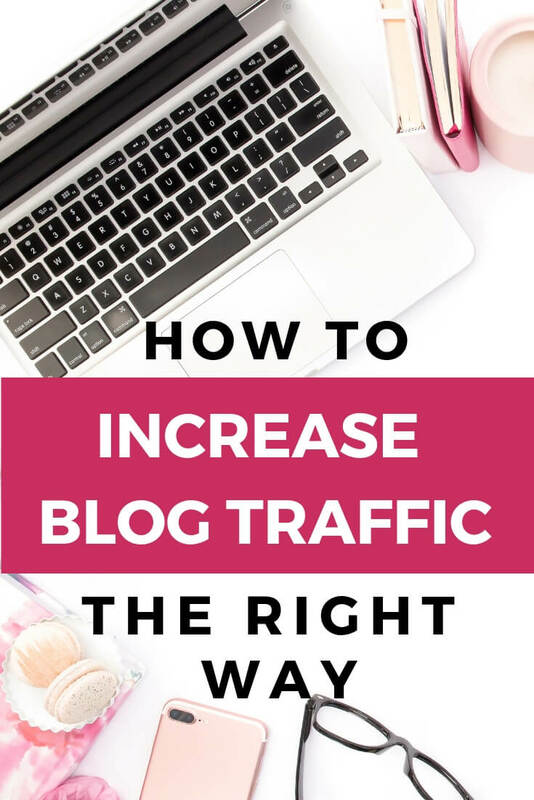 If you approach it this way, you will not only generate traffic, but you will be attracting the people you WANT to attract to your blog. Creating an avatar is one of the fundamentals taught in Elite Blog Academy. Enrollment only opens once a year. 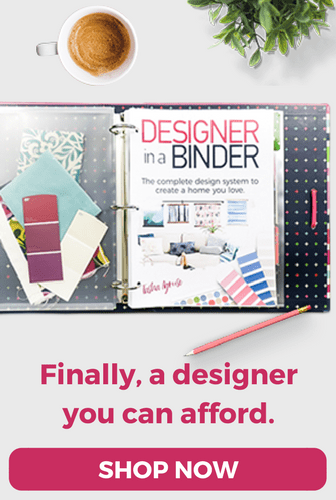 You can get on the waitlist here. 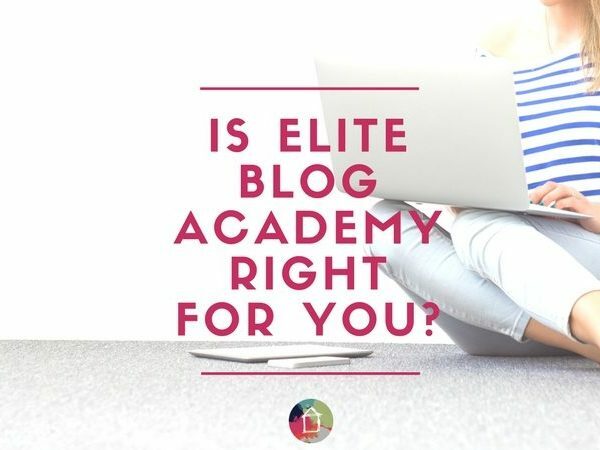 And if you want to learn more about how Elite Blog Academy rocked my world and enabled me to replace my former income as a lawyer and become a full-time blogger, you can read about that here and here. 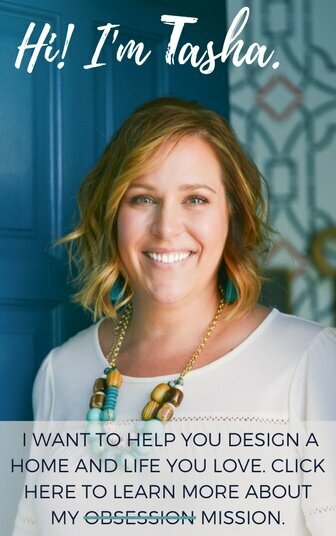 If you have questions, ask away in my private Facebook group that’s just for bloggers. You can request to join the group here if you haven’t already. And if you are interested, you can sign up for my newsletter just for bloggers before you head out.